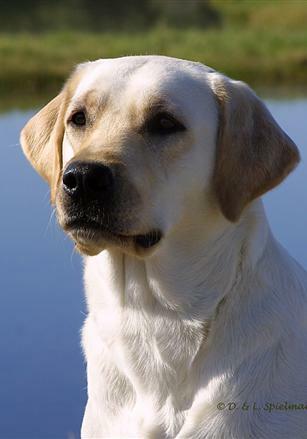 Welcome to Yellow Rose Labradors…Labrador Breeder of Champion/Master Hunters. Yellow Rose Labrador Retrievers are located in Arlington, Texas, which is North Central Texas. 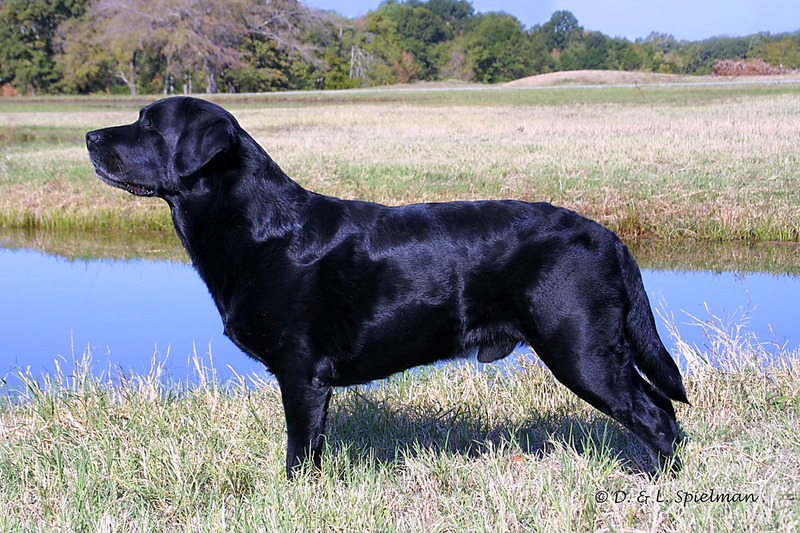 Home of Dual Purpose Labrador Retrievers…Champion/Master Hunters. Offering Breeding and Selling of Quality, Breed Standard Labrador Retrievers to share with approved families. 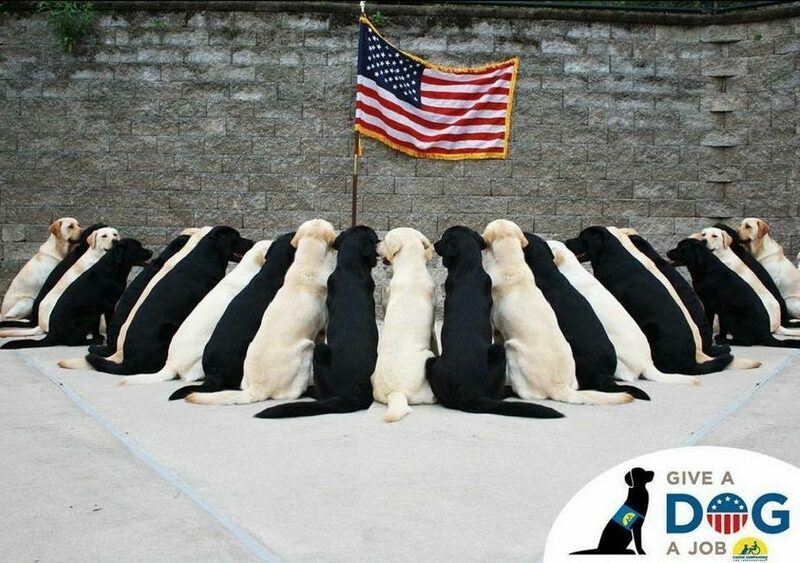 Texas Dog Boarding…Our Board and Train facility offers professional help for your pets through Basic Obedience/Conditioning. Resulting in “Good Manners”. Our Labrador Family was established in 1993. Our Labradors have been more than Show Champions, Performance Champions, Hunting Champions…They are part of our family. Champions in multiple venues. 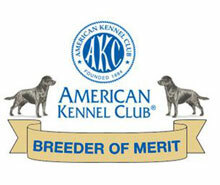 Our Breed Champions and offspring have multiple Best Of Breed and Group Placements. In Performance, they have won Obedience High In Trial, High Combined, OTCH points and Agility participation. 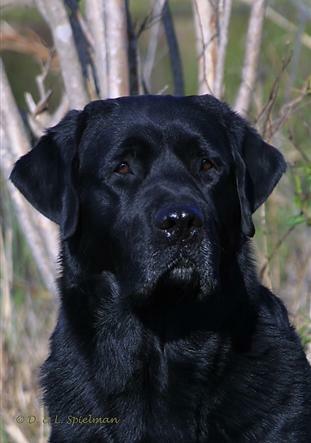 Multiple Master Hunter Titles over three generations, these include AKC and HRC Champions.